Hepatocellular carcinoma and immune therapy, from a clinical perspective; where are we? The incidence of hepatocellular carcinoma (HCC) has been reported to continue to increase in the past decades , however, we and other groups have found that this might be changing in the USA [2,3]. In our study – based on SEER data – there seemed to be a plateau in incidence rate around 2007, and that the rate of diagnosis in patients with smaller tumors (<5 cm) surpassed larger tumors around 2005. Despite these positive findings, less than 25% of patients received potentially curative treatment with liver transplantation, resection or ablation. In patients who are not candidates for curative treatments, options are limited to transcatheter arterial chemoembolization (TACE) for intermediate stage disease and, in the advanced disease setting, systemic therapy with sorafenib, the only US FDA-approved drug treatment [4,5]. Recently, a Phase III trial reported that regorafenib in the second-line setting improved overall survival by 2.8 months (10.6 vs 7.8 months) when compared with placebo (HR: 0.62; p < 0.02) . This was the first positive trial in many years and we will await further details from this study. There have been several Phase II and III trials attempting to improve the limited treatment options in HCC but unfortunately these trials have been negative . Other Phase III trials that are ongoing in second-line setting include cabozantinib (NCT01908426), MET inhibitor tivantinib (NCT01755767) and the VEGFR2 inhibitor ramucirumab (NCT02435433). Thus there is an urgent need to find alternative durable and well-tolerated treatments in HCC. 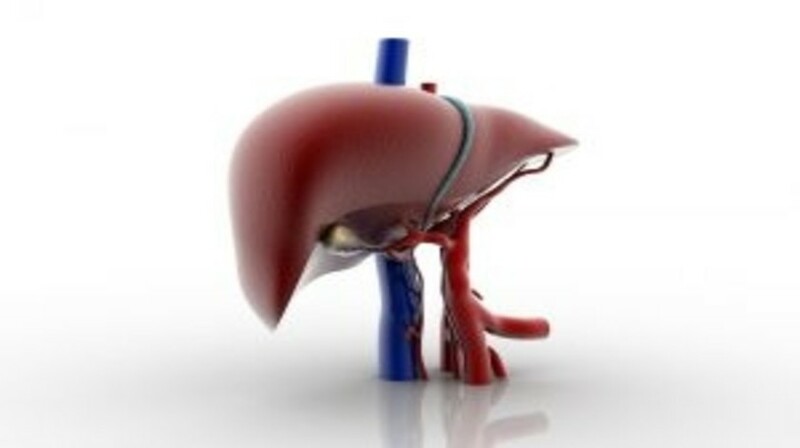 Click here to view the full article in our partner journal Hepatic Oncology.